But, as many of us know, a brand’s name stamped across a package doesn’t necessarily mean it’s more quality than its generic counterpart. In fact, the creation of companies like Brandless — which eschew traditional advertising and branding in favor of a “brandless” approach — is a testament to that. But it’s not just niche brands that offer great products for less: In the aisles of Sephora and Ulta Beauty, shelling out for the brand’s own wares can be just as fruitful — not to mention cheaper — as paying for the fancier stuff. Ahead, check out 10 products that’ll make you think twice before skipping the the Sephora and Ulta Collection sections. Sephora Collection’s Cream Lip Stains are some of the best liquid lipsticks on the market. Not only do they stay on for hours, they do so with a comfortable texture that never feels drying or crusty on the lips. Go with the shade Always Red if you’re looking for something classic, or opt for something bolder, like purple, navy blue, or one of the new metallic shades. 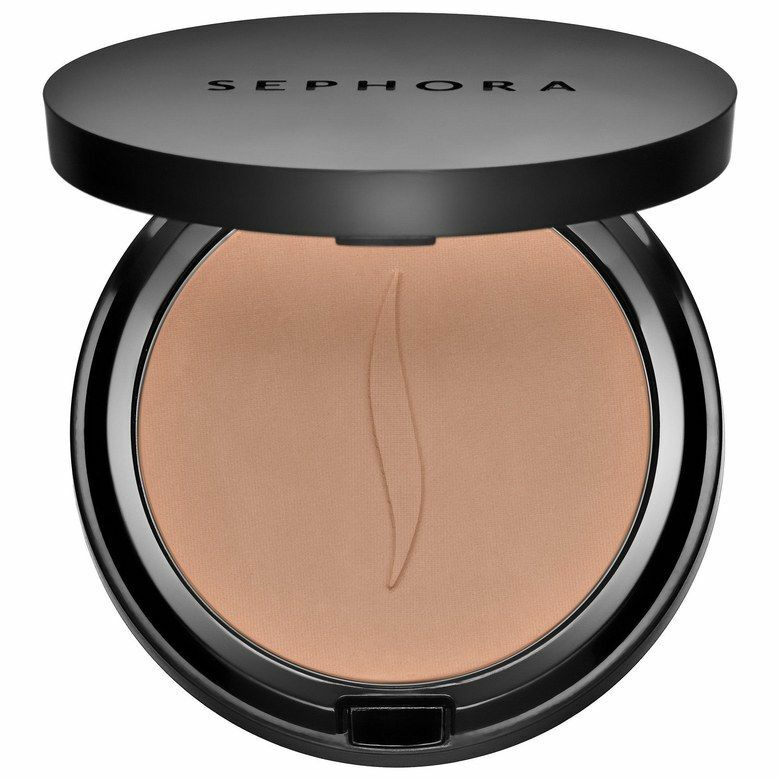 Unlike many powder foundations that can read chalky, dry, and heavy on the skin, this one has a creamy texture that blends seamlessly over skin to cover redness and discoloration. Plus, it comes in 35 shades that keep undertones in mind. 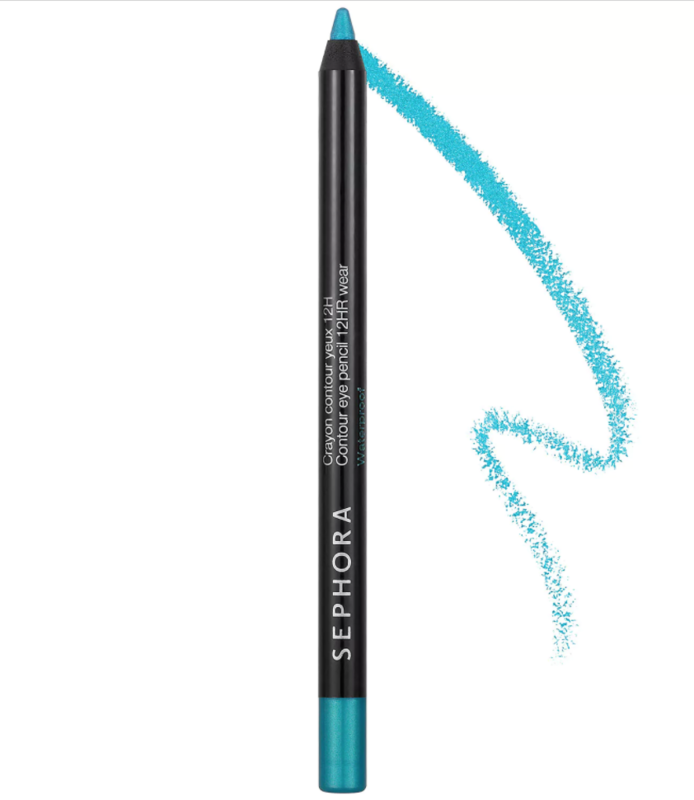 Sephora’s own line of waterproof liners come in a slew of finishes (glitter, matte, and shimmer) and dozens of fun shades like teal, copper, pink, and lavender. 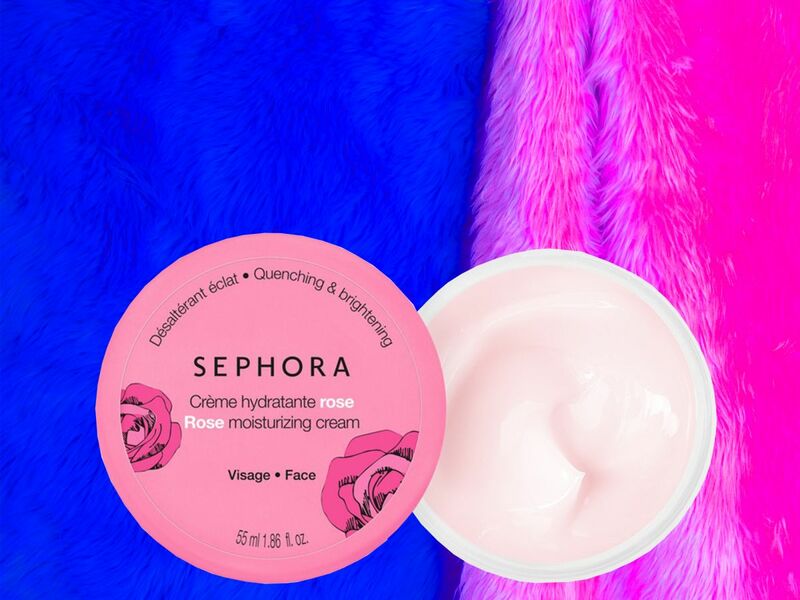 This rose extract-infused moisturizer doesn’t just smell amazing, it actually works. The formula is loaded with rose flower oil, rose extract, and glycerin to soothe and hydrate dull skin. 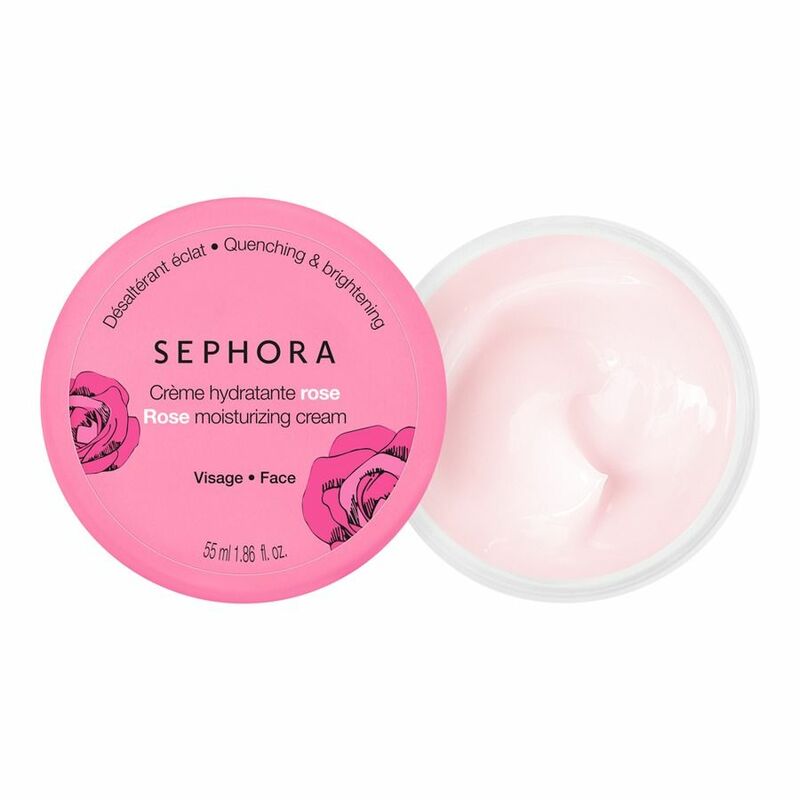 And at $10 a pop, it’s a wallet-friendly alternative to some of the pricier rose creams out there. 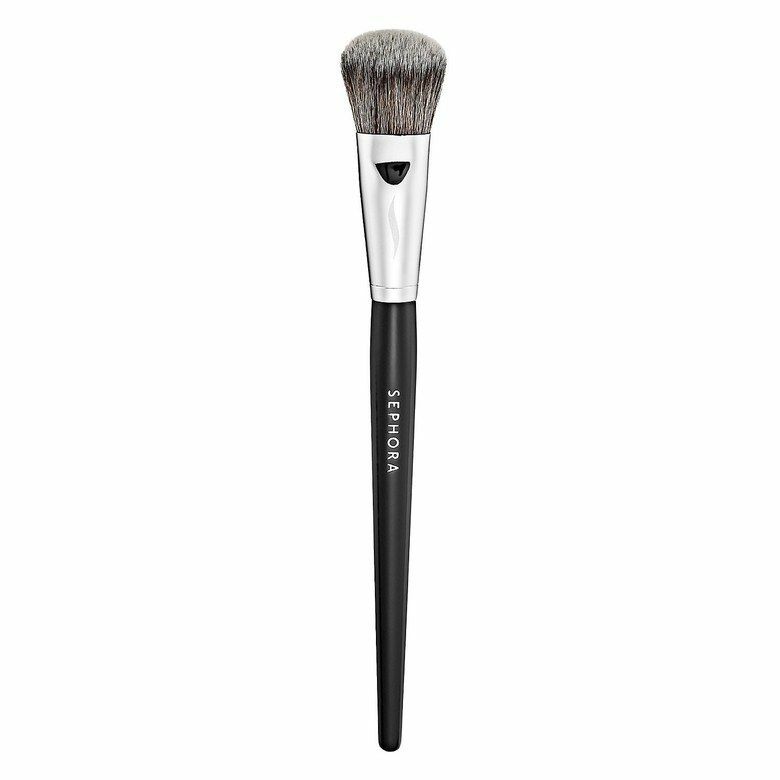 When it comes to quality brushes (the kind you can wash time and time again without damaging them), you can’t go wrong with Sephora’s own offerings. 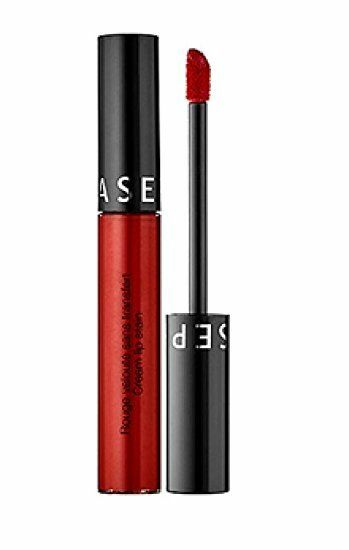 This one features a small, tapered head and synthetic bristles that easily blend and apply liquids, powders, and creams. As much as we love long-wearing lipsticks, sometimes you just want something easy-to-apply, hydrating, and comfortable. 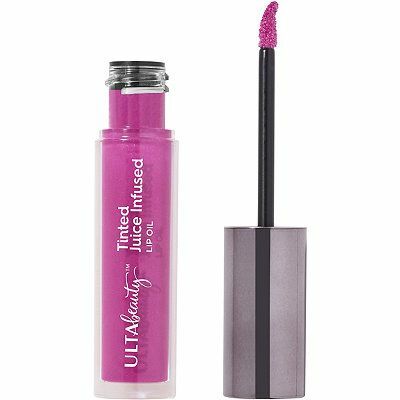 Ulta Beauty’s new lip oils tick all the boxes and leave a sheer whisper of color on the lips. 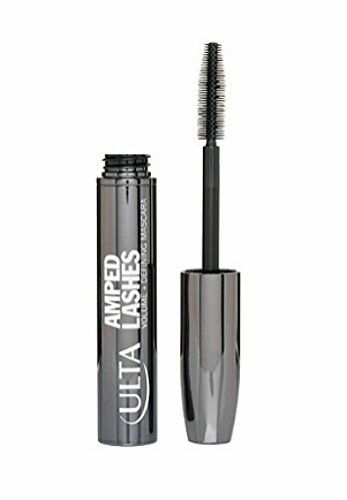 This mascara’s thickening and defining formula means you never have to sacrifice volume or length. It features a dense, silicone brush that combs through lashes and bulks ’em up with zero clumps. 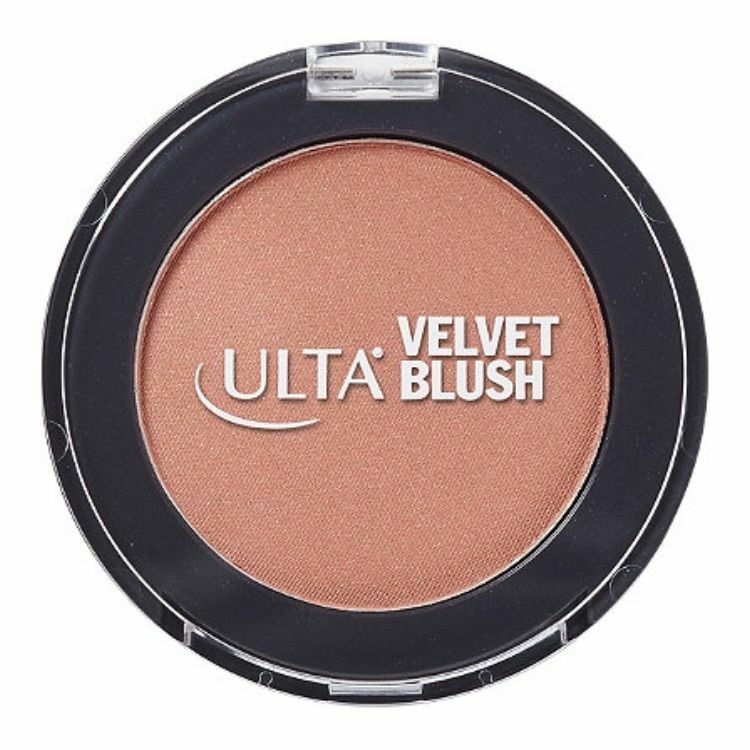 This blush may not come in fancy packaging or feature glitzy ingredients like some of its pricier counterparts, but it is a pigmented, silky-smooth option for anyone looking to instantly brighten up their complexion in just a couple swipes. 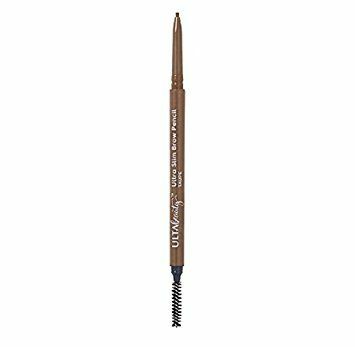 This retractable brow pencil has hundreds of glowing reviews on Ulta Beauty’s website. The teeny, tiny tip makes it easy to draw on realistic-looking brow hairs and it comes in nine shades. 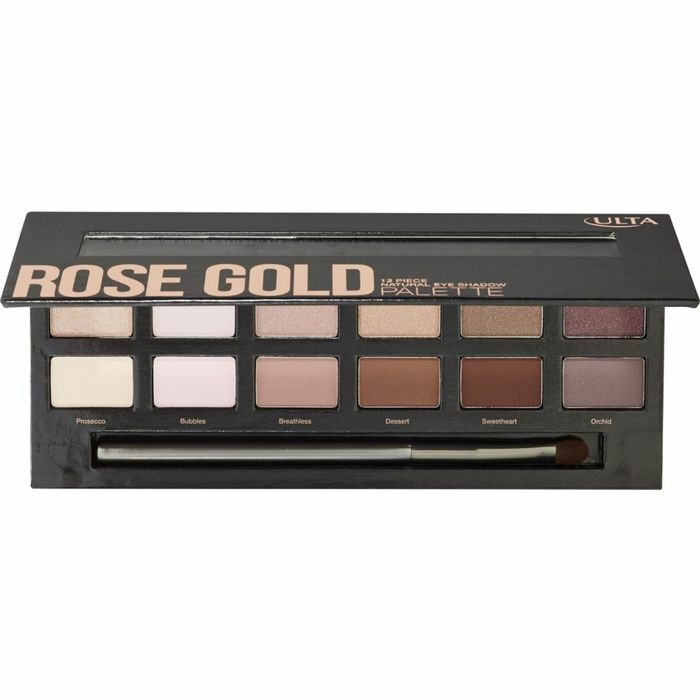 This palette has 12 neutral shadows in a variety of matte, glitter, and shimmer finishes. Wear the shades on the left side of the palette if you’re looking for something minimal, or venture into the deeper shades on the right for a smokier look. NaNoWriMo: Are you out of your freakin’ mind?